I hope the HTC EVO enjoyed its brief moment at the top the Android heap because the Droid X is the new Android superphone that sports the most ridiculous specs and genre-busting features. Granted both phones are similar in several regards, but the Droid X made a big splash when it was announced today at a press event in New York. 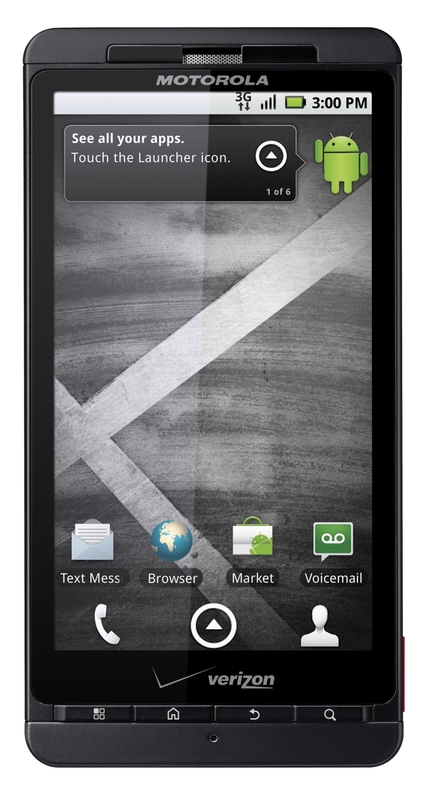 Motorola, Google, Verizon, and Adobe jointly announced the latest Droid phone, set to be unleashed July 15, 2010. With the release of the iPhone 4 just a few hours away, manufacturers have to do something big to remain competitive with the nation's most popular phone. On paper at least, Motorola looks to have done it. It will be available July 15th for $199 after rebate. Any Verizon customer eligible for an upgrade in 2010 will be able to get it at launch. 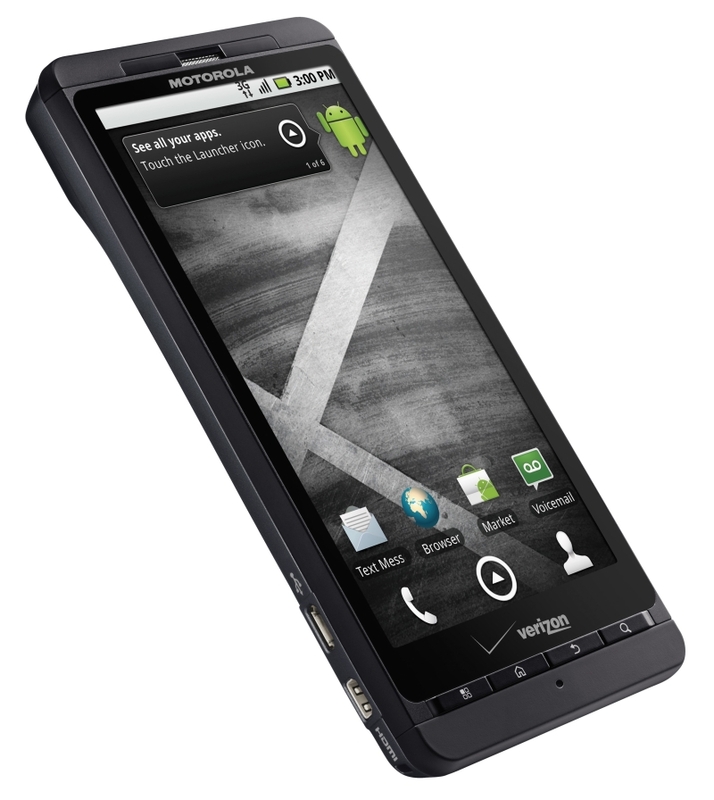 Here's what you need to know about the Droid X.
Android 2.1 - Despite some suggesting that it will launch with Froyo, the Droid X launches with Android2.1. It's also running a new version of MOTOBLUR that looks different but is still MOTOBLUR. Flash is coming "late summer," which is when you'll see Froyo (in August most likely). The Screen - The screen is big. Really big. The EVO clocks in at a robust 4.3, and the Droid X matches it. Too big? Just right? I've gotten use to the extra large EVO already and assume Droid X users will come to love their mega-screen. The resolution is 854 x 480. HD Recording/Camera - The Droid X records in HD at 720p resolution. The camera also snaps photos up to 8 MP resolution and comes with Flash. Auto-focus, dual-LED flash, and on-device editing tools are included. HDMI playback - the Droid X can playback recorded video content through an HDMI port. There is also DLNA support to beam music, photo, or video to a television. 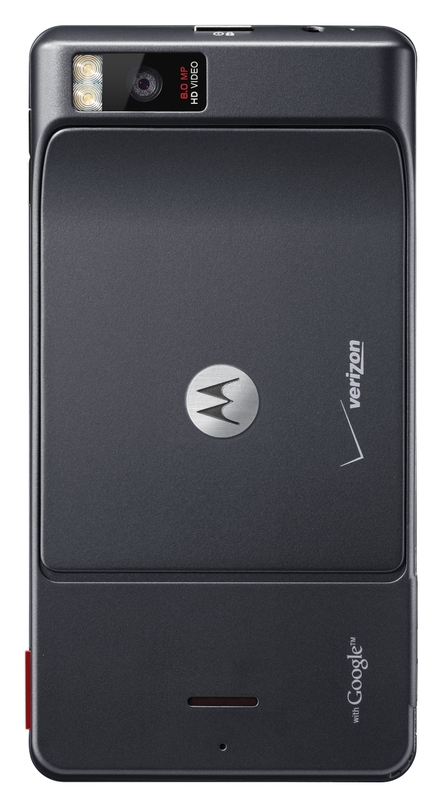 Extras - The Droid X comes with the usual suspects of Verizon's exclusive content features: V Cast, Skype, and NFL RedZone. There's also a new keyboard and built-in support for Swype. A Blockbuster application comes pre-loaded onto the device. The Droid X willa llow users to rent and buy movies using the app. Sound quality - Has "Diversity Antennas" to improve call quality. That will go along nicely with Verizon's network. The best part is that this has a dedicated microphone just for audio recording, which improves audio quality when recording video. Wi-Fi Hotspot - Want to turn your device into a Wi-Fi HotSpot? Of course you do, and the Droid X will allow it. Up to 5 Wi-Fi devices supported. Service costs $20 a month and is capped at 2GB. Anything more will cost 5 cents per megabyte. Battery - 1540 mAh, with an officially supported larger capacity battery coming soon. Battery life will be comparable with the original Droid. Some information in this post made available via PhoneDog's liveblog of the event.